Shin pain causes people a lot of discomfort, which usually comes with inflammation, severe pain and swelling in the lower, upper, right and left parts of the shin. 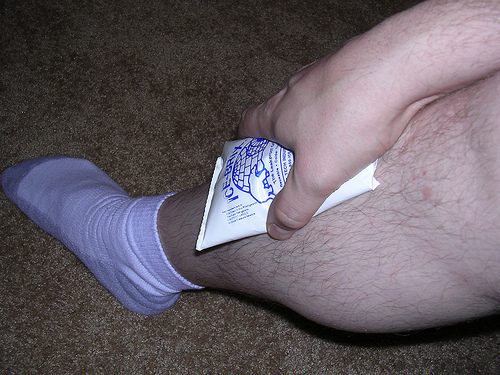 A result of periostitis or shin splints, this type of shooting pain causes redness, bumps and lumps in the affected areas. 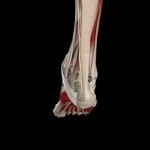 Some of its common causes include decreased flexibility, inadequate footwear and overpronation of the feet. Here is a quick take at its symptoms, causes and treatments. Some of the people with this type of medical condition develop redness at the inner part of the shin. In most cases, patients who try to bend their feet and toes downward feel a sharp pain and dull feeling. Inside the shinbone, they may feel certain bumps and lumps, which are accompanied by stabbing pain and tingling sensations. Swelling may also be present, particularly in severe cases. After a day of activity, the following morning is marked by chronic and excruciating pain. Add to that, patients can also feel pain before exercise and other forms of physical activity. Errors in training as well biochemical factors contribute greatly to the development of shin splints. For some individuals, the use of inadequate footwear can cause tremendous pain. Meanwhile, the causes for this type of pain for other people are oversupination and overpronation. On the other hand, decreased flexibility, especially at the ankle joint, can also cause severe pain for many individuals. Additionally, running on hard surfaces and overtraining can also lead to shooting pain and tingling sensations. People who are suffering from this condition need to undergo diagnostic tests in order to locate the real cause of the problem. At the same time, these methods can help a lot in terms of recommending the proper medicine for this irritating medical condition. Medical history and physical examinations are primary means for diagnosis. For a better understanding of the condition of patients, it is good to perform further diagnostic examinations such as x-rays, magnetic resonance imaging scans as well as bone scans. These methods are very helpful especially when trying to detect fractures and pain locations. People can use different types of treatments for this type of pain. It is good to perform regular exercises like pool running and stationary bikes. 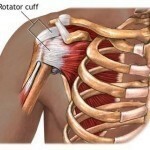 These methods can be very helpful in rehabilitating injuries. In terms of pain relief, the best options include the in-take of non-steroidal anti-inflammatory drugs such as naproxen and ibuprofen. To help ease the pain, it is also good to wrap bandages on the affected areas.